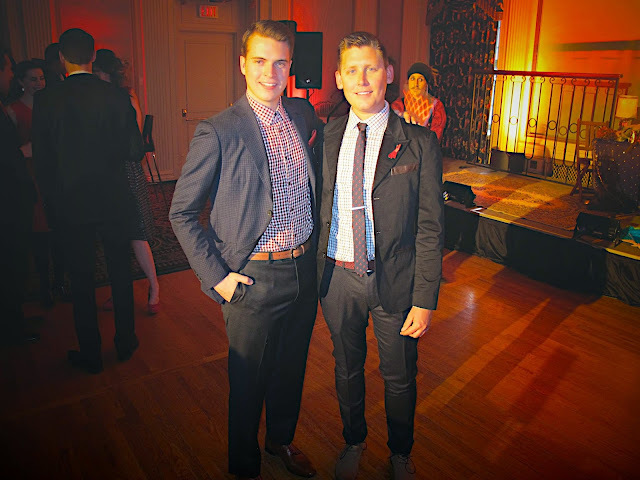 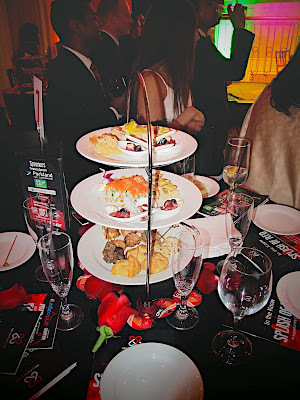 “In The Know: Splash Of Red” is a fundraiser event that is hosted by the HIV Community Link, a YYC-based organization that advocates HIV-related education and prevention. 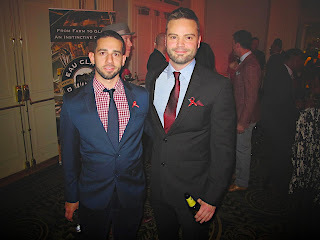 The target of this event is to help raise money as well as awareness, uniting trendsetters, influencers and thought leaders throughout the city that want to show their support to fight against HIV/AIDS. 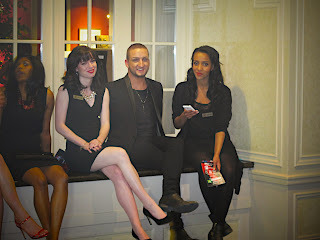 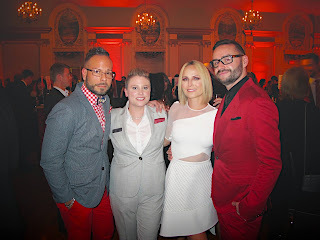 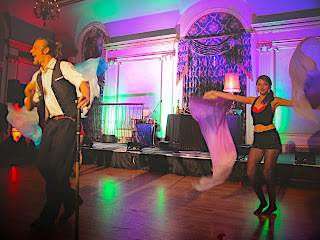 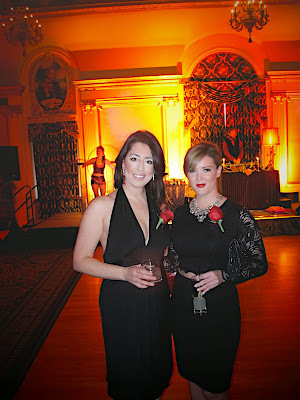 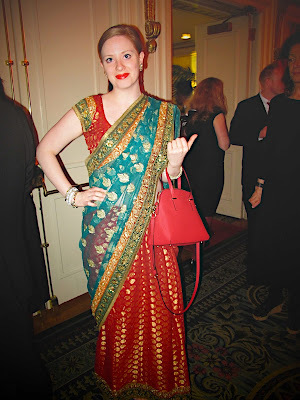 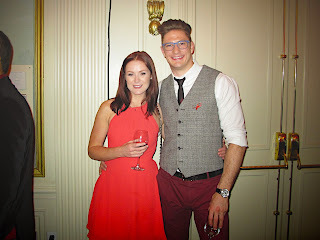 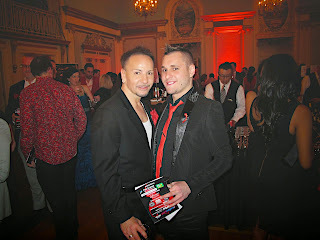 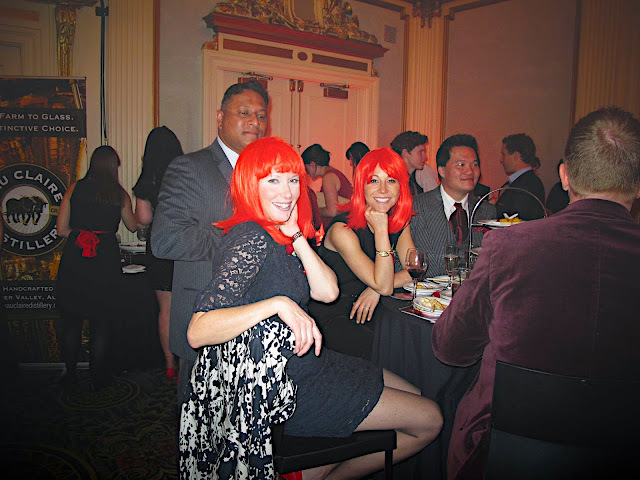 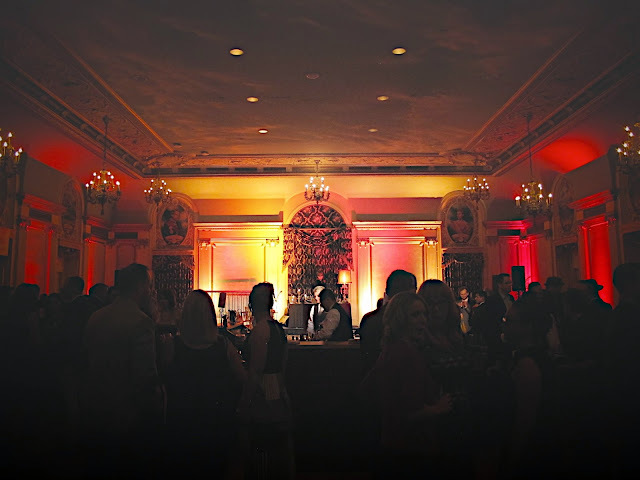 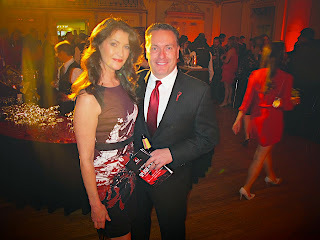 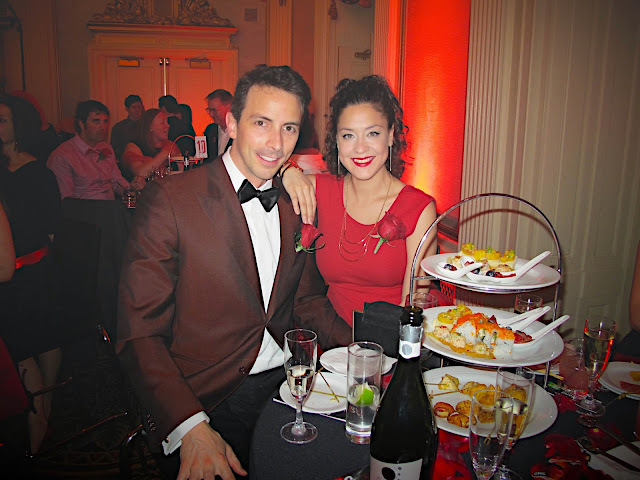 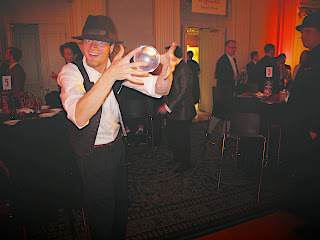 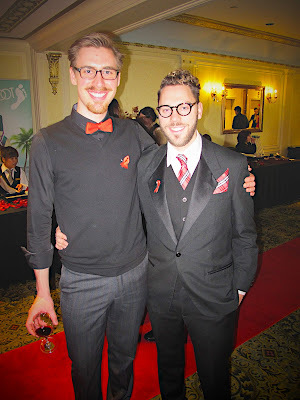 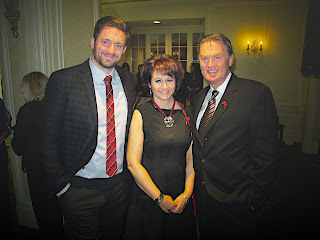 The 2nd annual of Splash Or Red was recently held at the Fairmont Palliser Hotel, Calgary. 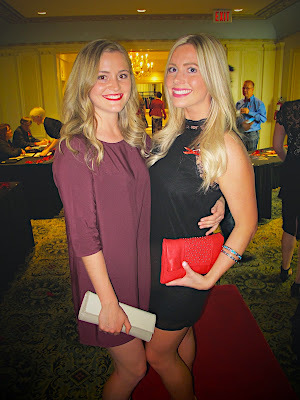 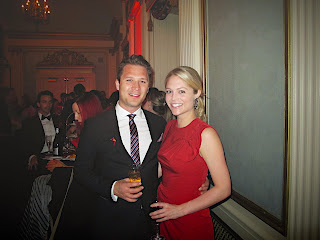 Hundreds of guests showed their support by wearing red or a “splash of red” that coincided with the theme and purpose of this event. 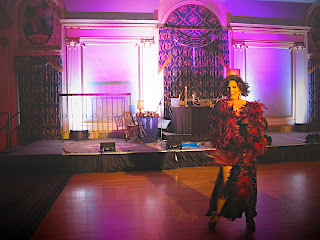 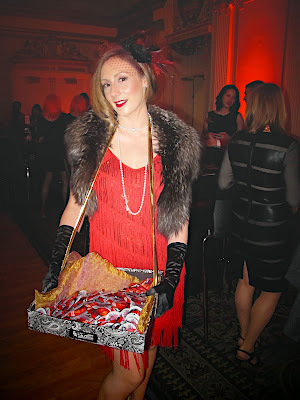 In addition to the entertaining live dance and music performances, the glamorous Mr. Terri Stevens jazzed up the stage with excitement by being the MC of the evening. 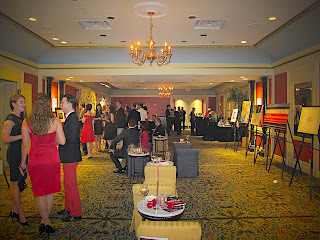 There were also two silent art auction rooms, which included the work by Marion Nicoll and other artists. 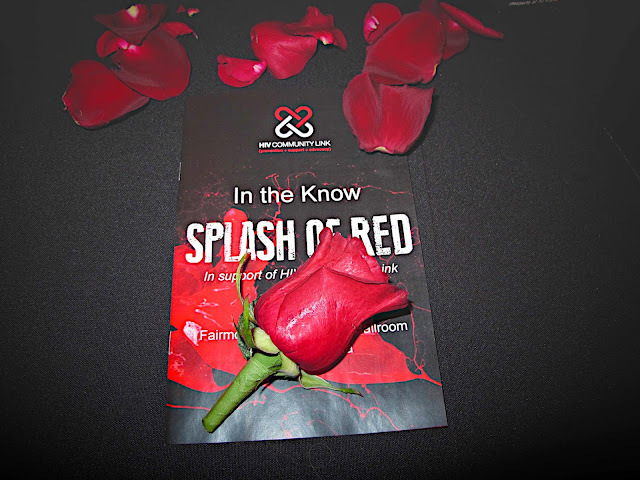 Splash Of Red was a success, the dedication of the team behind this event and the community will continue to empower and educate the compassionate society in the face of HIV/AIDS.